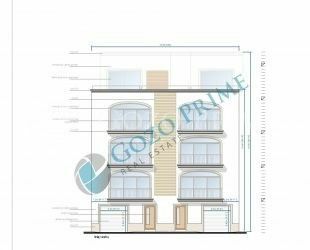 Exclusive, one of a kind, development, located right at the centre of Xaghra, offering up market residential space, with amenities including indoor and outdoor pools. 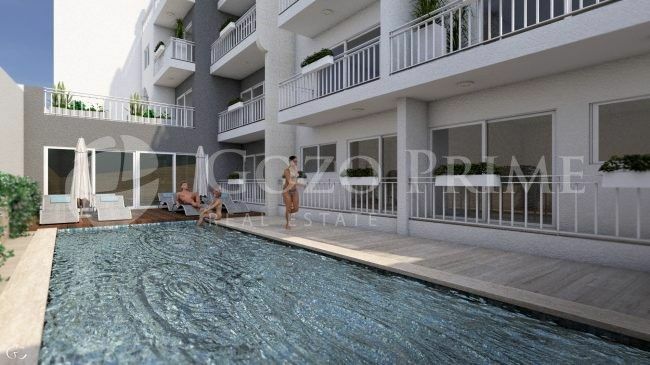 Selection of 1, 2 and 3 bedroom large units, offering ample living quarters in this ultra modern development. Offered in semi finished state with all common parts and pools finished as well as front and back facades, double glaze apertures and balcony railings. Optional fully finished packages available. Freehold. 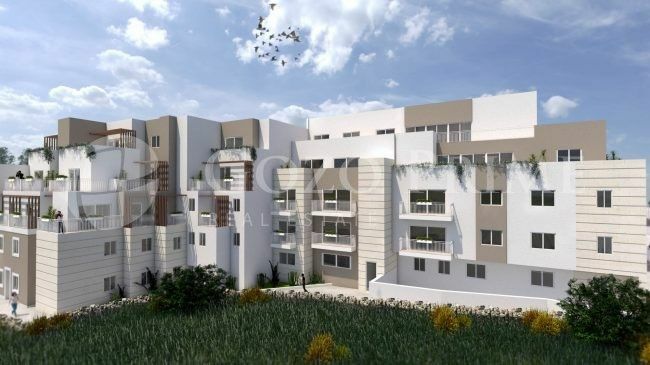 1 bedroom starting from €86 000 semi finished. 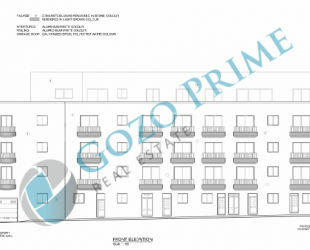 2 bedroom starting from €116 000 semi finished. 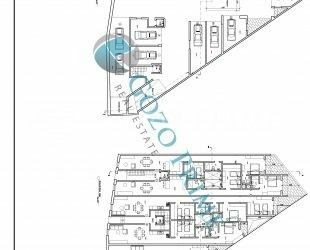 3 bedroom starting from €101 000 semi finished. All prices are inclusive of €16 000 common parts expenses.